Inquire about Monhegan Artist, Susan Gilbert’s beautiful artwork at the Lupine Gallery. 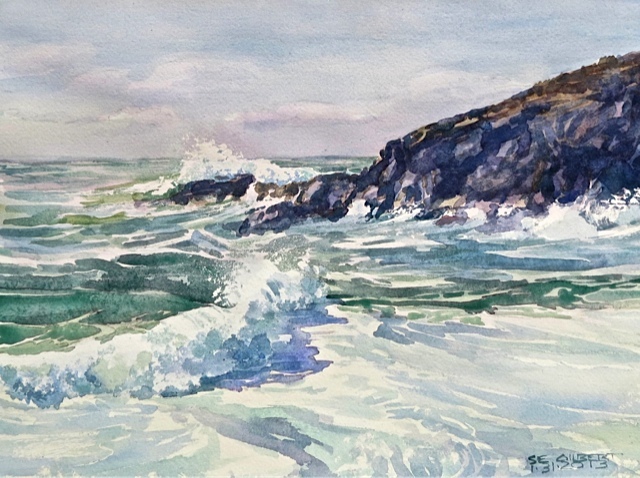 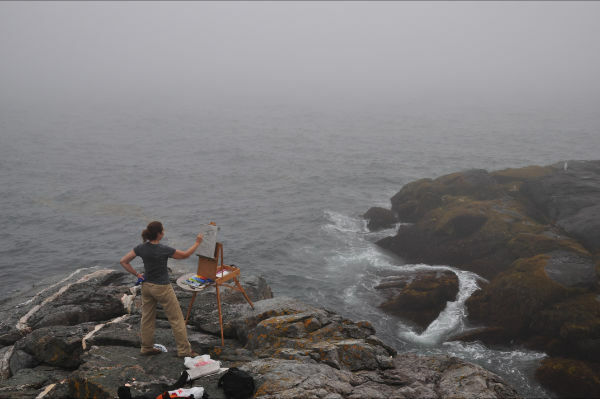 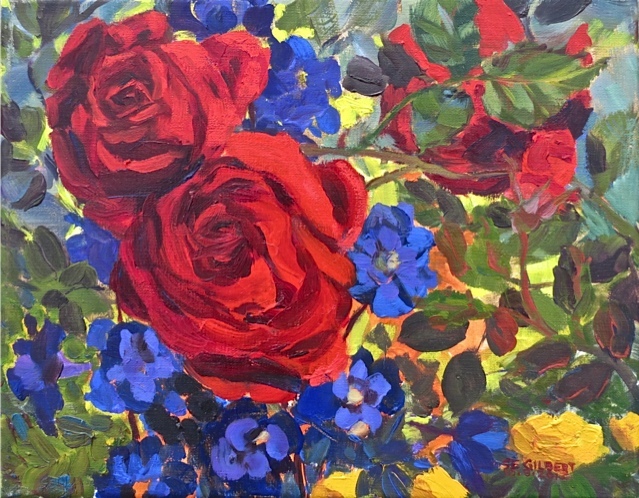 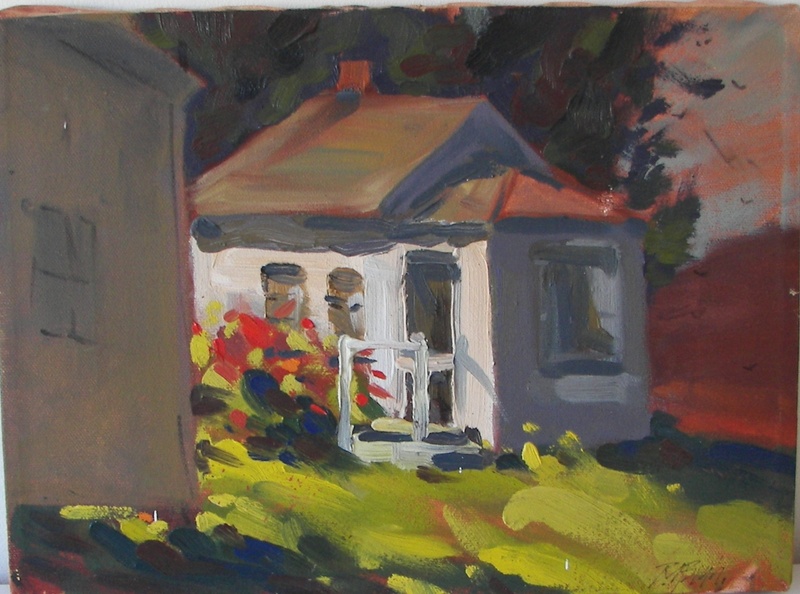 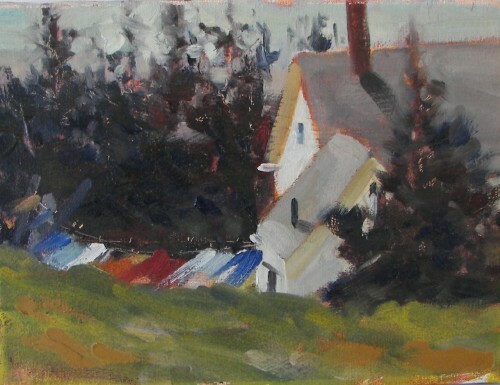 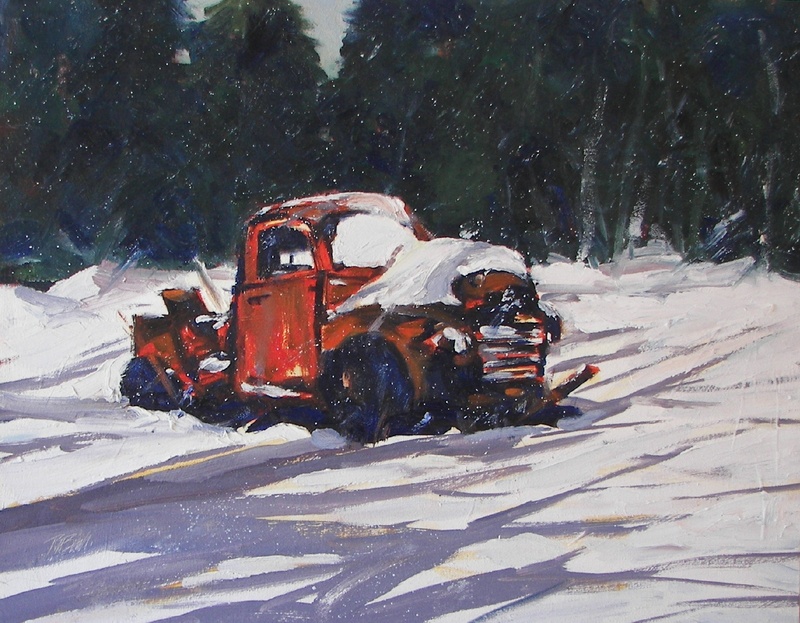 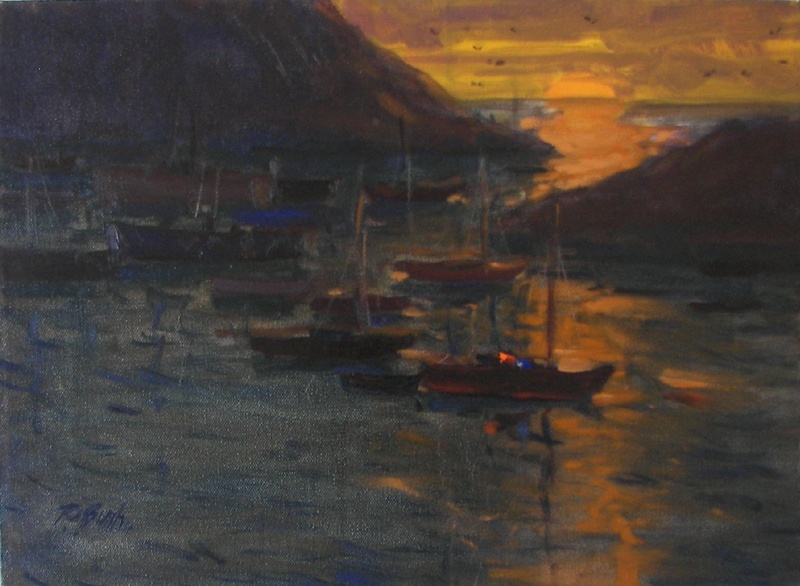 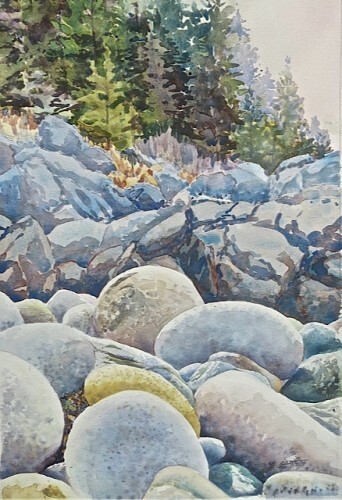 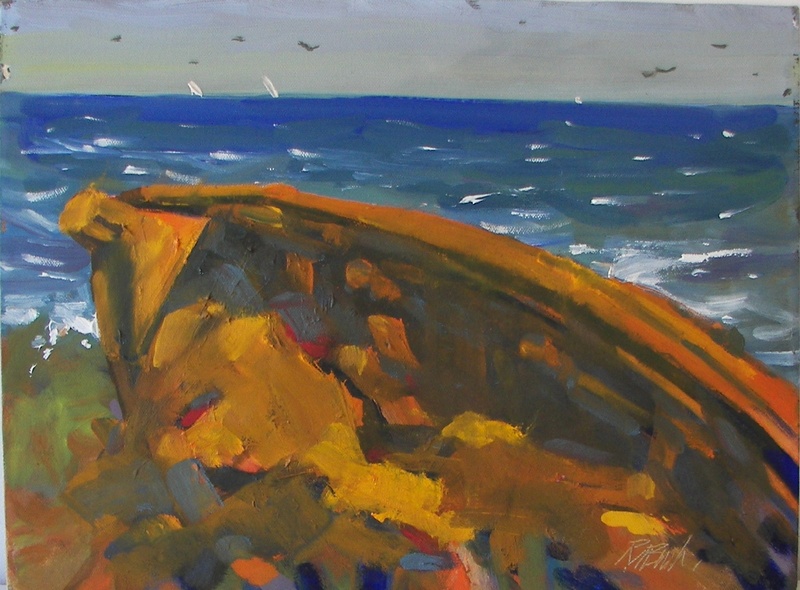 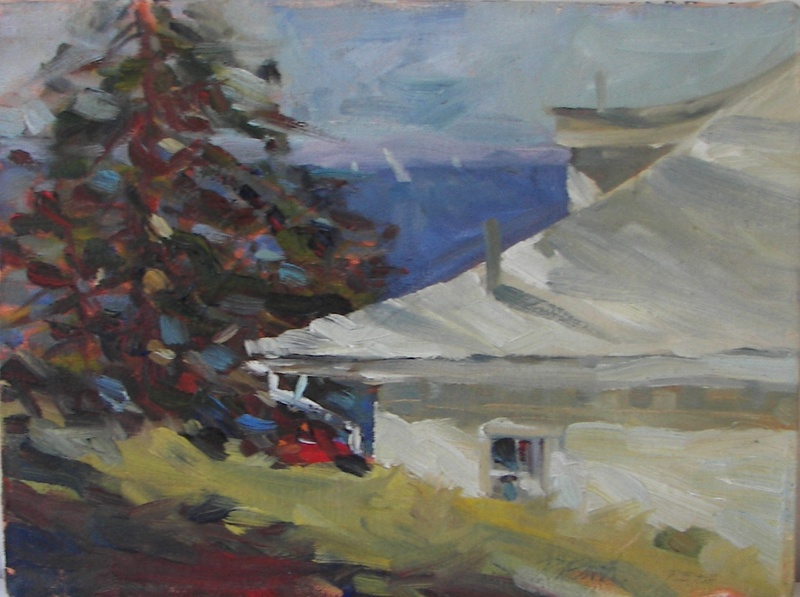 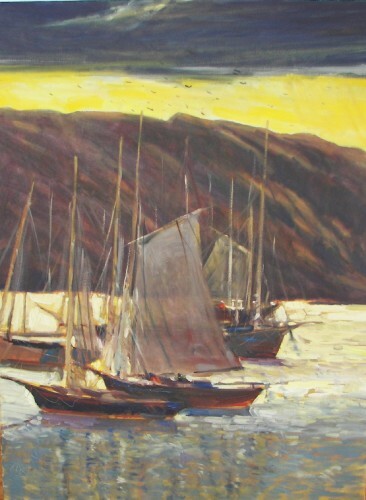 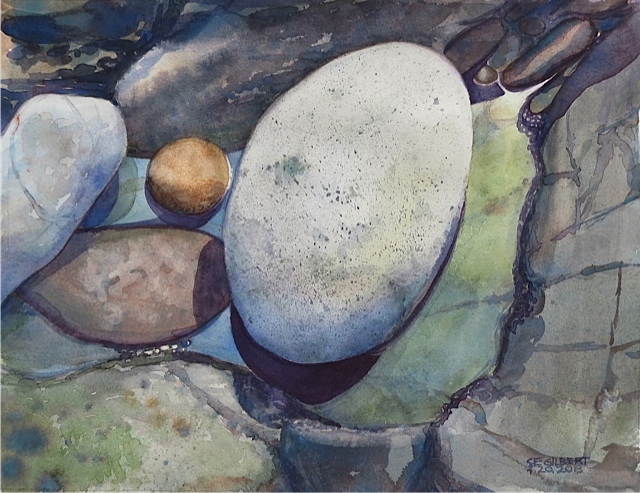 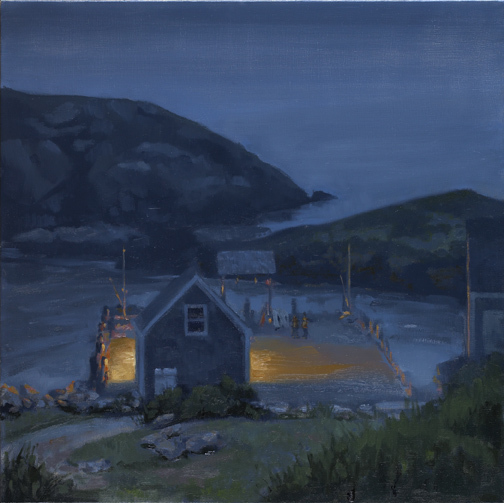 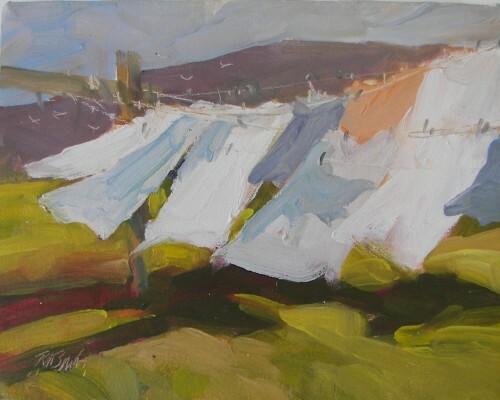 Inquire about Monhegan Artist, Susan Gilbert’s work at the Lupine Gallery. 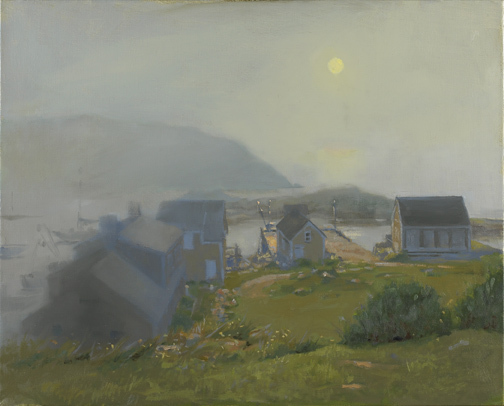 Inquire about Monhegan Artist, Susan Gilbert’s beautiful art at the Lupine Gallery. 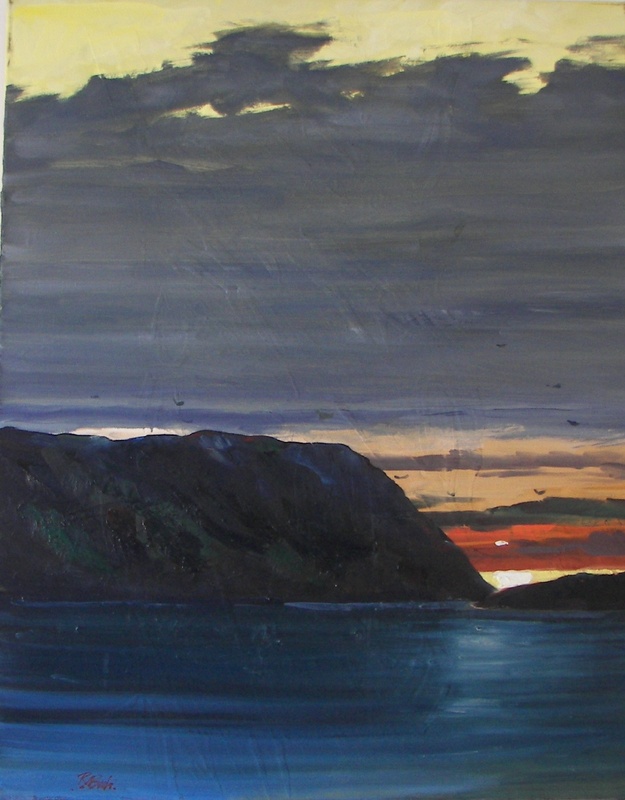 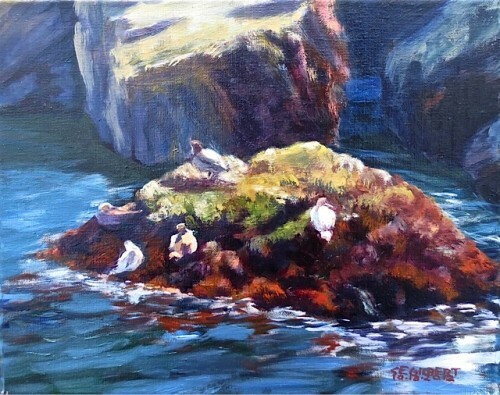 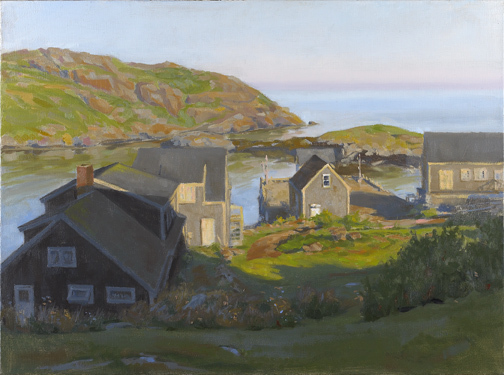 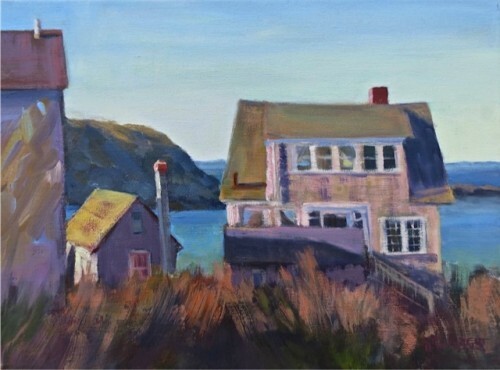 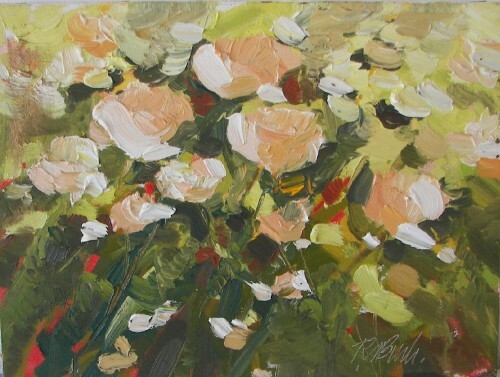 More of Monhegan Island resident, Susan Gilbert’s beautiful paintings will be featured throughout July- or visit the Lupine Gallery on Monhegan where they are available to purchase!